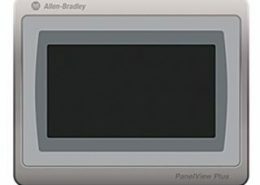 With hundreds of thousands of installed systems worldwide, the Allen-Bradley – Rockwell Automation SLC 500 system is the center of many industrial PLC applications. Hundreds of I/O and processor options make this one of the most versatile PLC platforms in the industry. 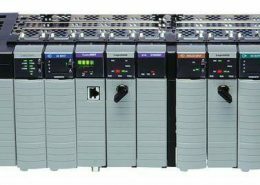 Qualitrol International provides quality remanufactured Allen-Bradley / Rockwell Automation SLC 500 parts, including 1746 I/O modules, 1747 Processors and Intelligent modules, and all of the racks and power supplies to complete your SLC 500 system. Remanufactured SLC 500 parts from Qualitrol are a smart and cost-effective alternative to new. 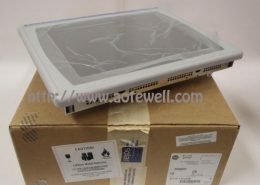 Each of SLC 500 parts undergoes our quality testing and assurance process to guarantee that the SLC 500 part you buy from Qualitrol works the first time and works for years to come. 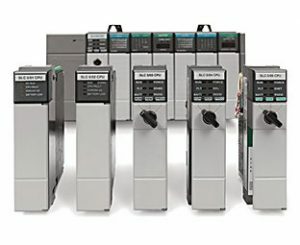 • Powerful, yet affordable – SLC 500 programmable controllers provide excellent value with extensive capabilities to address a broad range of applications including material handling, HVAC control, high speed assembly operations, small process control, simple motion control, and SCADA. 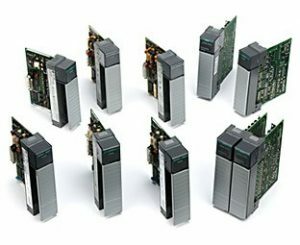 • Modularity – Modular processes, power supplies, I/O, memory options, and communication interfaces allow for a configurable and expandable system. Configure your system for the number of I/O, the amount of memory, and the communication networks needed. Later, you can expand the system by adding I/O, memory, or communication interfaces. • Advanced instruction set – Includes indirect addressing, high level math capability, and a compute instruction. Communication network versatility – Choose from on-board Ethernet, DH+, or DH-485, as well as options for ControlNet, DeviceNet, or Remote I/O communications. 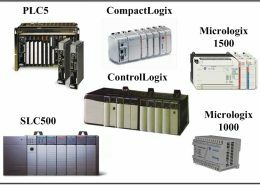 • Broad selection of I/O – Select from over 60 modules to control discrete, analog, and temperature signals. 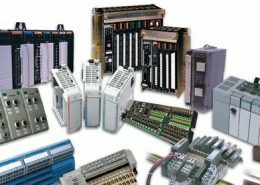 Third-party specialty modules are also available from Encompass partners to customize control solutions for your application needs. Industrially hardened product – Designed to withstand the vibrations, thermal extremes, and electrical noise associated with harsh industrial environments. • Windows programming software – RSLogix 500 programming software maximizes productivity by simplifying program development and troubleshooting. 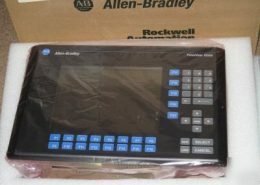 Allen-Bradley, ControlLogix, PLC-5, RSLinx, VersaView, Block I/O, CompactLogix, Flex, FlexLogix, MicroLogix, PanelView, RSLogix, RSNetWorx and SLC are trademarks of Rockwell Automation.